Michelle Boyle was born in London and grew up in Dublin. 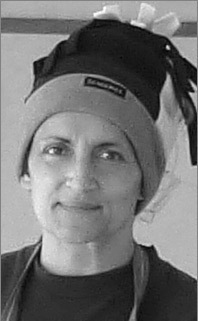 Michelle is a visual artist and exhibits her work in established public and private gallery spaces and in selected juried shows. Michelle works from her studios near Virginia in County Cavan, Ireland. Commissioned work held in corporate and private collections. 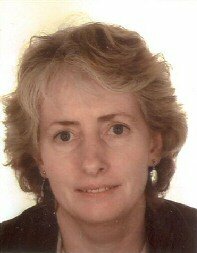 Berni Brady, B.A., M. Ed, Cert TESOL, has been Director of AONTAS, the Irish National Adult Learning Organisation since 1993. 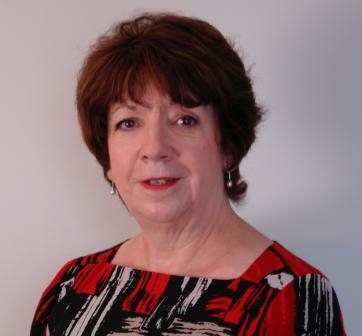 A graduate of Queen’s University, Belfast , National University of Ireland/Maynooth and University College Dublin she has worked in the adult education sector for over 30 years. Before taking up her position as Director of AONTAS, she worked as Director of the Dublin Adult Literacy Scheme for 13 years. She was a founder member of the National Adult Literacy Agency and during her career has campaigned consistently for the right of adults to learn and for governments to invest adult and community education. 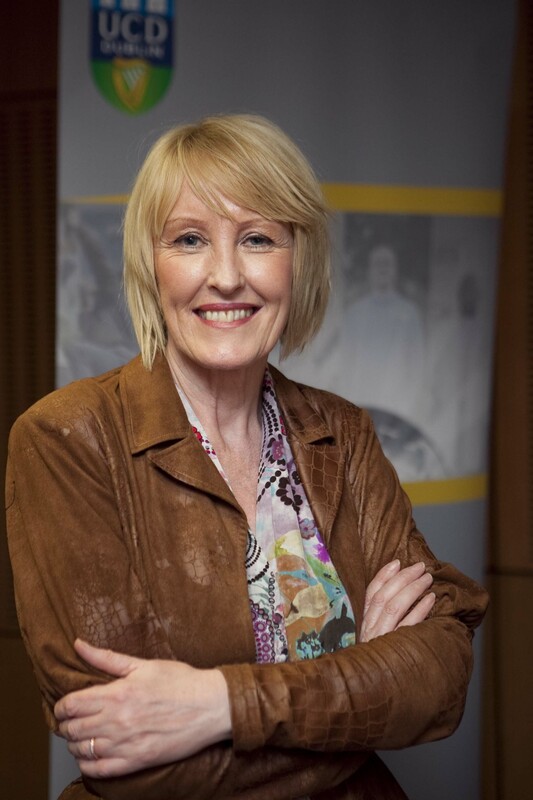 She has represented the voice and cause of adult learners at home and internationally for many years and has contributed extensively to the development of the Irish adult education service. In April 2012 she received an Honorary Master’s degree from the Open University in recognition of her services to adult and community education. He is Director of the Centre for Research and Innovation in Learning and Teaching at National College of Ireland. The Centre specialises in researching and developing innovative, technology based, learning approaches for a range of contexts. Currently the Centre is piloting two blended learning programmes to address workplace skills as part of Irish National Development Plan (NDP). These programmes are part of a strategic co-operation between National College of Ireland and FÁS the Irish training authority. The Knowledge Economy Skills Passport (KESP) and Know IT break new ground in addressing the national skills agenda. 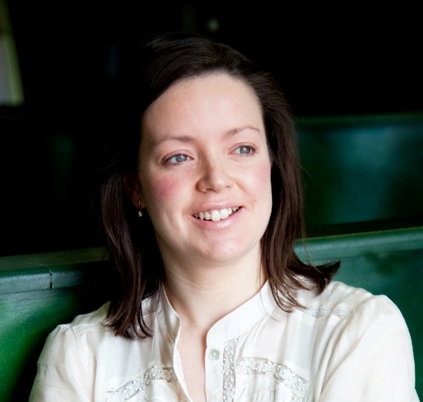 Claire Conneely has been involved with Bridge21 since its inception in 2007. During that time, Claire has played a key role in the development of an innovative educational model to provide more than 4,000 young people from disadvantaged schools with innovative learning experiences. Over the past two years, she has led the rollout of the learning model into mainstream classrooms. Bridge21 is a joint venture of Suas Educational Development and Trinity College Dublin, where it is now recognised as a flagship Engagement with Society initiative. The learning model is based on a teaching methodology that equips students with the skills they need to learn, work and live in the challenging world of the 21st century. Emer Dolphin is an independent Training and Organisational Consultant with over twenty years experience in the areas of adult and community education, community arts, management development, mental wellness, team building, and organisational change. The focus of her work is creating new cultures in communities and organizations that will support trust, leadership and partnership. She is particularly interested in the use of creative methodologies to generate and harness collective intelligence and deepen trust and integration in teams and communities. Emer has worked with a wide range of organizations in the community, voluntary, statutory and private sectors over the past twenty years. She has trained extensively in a number of creative methodologies including voice, poetry, movement, theatre and sound healing. She is a graduate facilitator of the Naked Voice and holds an MSc in Education and Training Management. Brian lectures part-time in Trinity College, Dublin, School of Education and the National College of Art and Design. His research areas have been in the areas of language and literacy; classroom language; and ecological issues in the classroom. Since Anita joined Google in 2007 she has held a variety of positions in the Learning & Development team, and currently holds the position of Global Talent Systems Manager. With a passion for providing exceptional career development experiences through technology, Anita and her team strive to ensure that the 1000’s of Googlers (Google employees) have a personalized learning and development system that meets their overall personal, professional and career development needs. She has had an interest in the use of technology in education since university where she studied Computer Science at Trinity College, then pursued a Msc in Technology and Learning and now holds 10 years experience in the education and technology sector. Dr Ted Fleming: A Complex Web We Weave: Learning for Work or Working to Learn? Synopsis: Whether the economy is in a cycle of boom or recession there are constant pressures on the entire education system to equip students and learners for whatever is perceived as the current economic reality. While putting pressure on the state to draw back from all but minimum involvement in health, social welfare and education the economy continues to demand that the state supply well trained workers for industry and commerce. Adults (and children) have many other learning needs. What are they, besides learning for work? What work is involved in meeting other needs? Whose work is this? Who benefits? 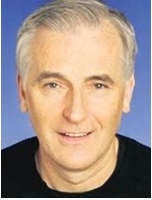 Dr. Ted Fleming has been a Senior Lecturer and Director of Research Centre at the National University of Ireland Maynooth. Previously Lecturer at Dundalk Institute of Technology. Studied at Columbia Univerisity New York for Masters and Doctorate in Adult Education. Other qualifications include BSc (NUI Maynooth). Kate holds a BA in Communication Studies from DCU and also studied Horticulture at the National Botanic Gardens. She has worked in horticulture on various projects, including the creation of a woodland garden and walk in Slane. She returned to the Botanic Gardens as a Guide/Information Officer, working as part of the Education and Events team. As well as tours of the gardens, she organised the annual Sustainability Fair, which featured events and workshops for the public relating to sustainable living. 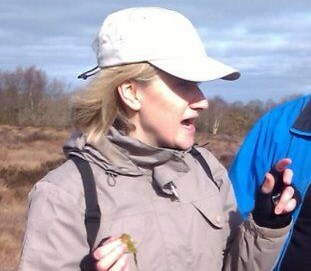 She currently runs Meath Eco Tours, a Kells based business providing guided nature walks in the Meath area. She is a member of the Kells Tourism Forum and the Kells Camera Club. Anna M. Kelly is Director, Access & Lifelong Learning at University College Dublin (UCD) – Ireland’s largest university, with over 24,000 students and 3,000 staff, where she led the development of UCD’s strategy – Mainstreaming Equality of Access and Lifelong Learning: Opening Worlds www.ucd.ie/openingworlds. Anna is marrying her work as a practitioner with that of researcher and is undertaking a PhD with UCD SMARTlab, where she is examining factors associated with increasing diversity and widening participation at university. In tandem with her role in UCD, Anna is Convenor of the Dublin Regional Higher Education Alliance (DRHEA) Widening Participation (WP) Steering Group – a strategic collaboration comprising thirteen Higher Education Institutions in the greater Dublin region, whose mission is to develop strategies that provide increased opportunities for participation of under-represented groups in higher education. 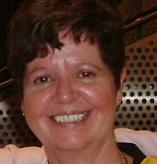 She also represents Ireland on the Executive Committee of the European Access Network (EAN). 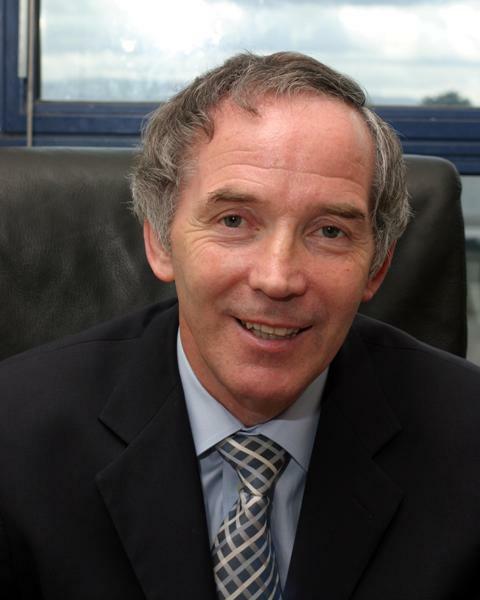 John Lonergan is a native of Bansha, Co. Tipperary. He served in the Irish Prison Service for over 42 years. He was Governor of Mountjoy Prison for over 22 years and Governor of the top security prison at Portlaoise for 4 years. He retired in June 2010 and later that year his autobiography “The Governor” was published. His philosophy is that change, personal or otherwise, cannot be enforced on people, and believes that real and meaningful change only comes about through dialogue, consent and agreement. He is convinced that people change from the inside out. He suggests that the big task for all of us as human beings is to find the humanity in others and then to nurture it. He argues that the more we are in touch with their own humanity the more likely we all are to treat others with humanity. 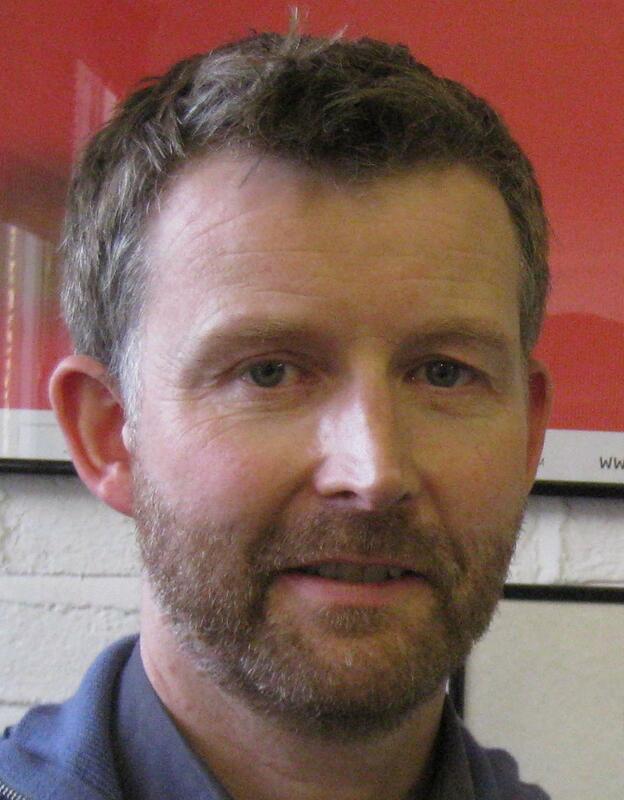 Richard McLoughlin is an RIAI Grade I accredited conservation architect. He studied architecture at University College Dublin and built heritage conservation at the Technical University of Berlin. He spent fourteen years as an architect in Germany and has also worked in Britain and the USA. He is a founding director of Lotts Architecture, based in Dublin city centre,which specialises in conservation alongside architectural and landscape design projects. Ann Meldon Hugh is a bronze and ceramic sculptor, living and working in Kells, Co. Meath. She has worked as a full time professional sculptor since 1989, and has been commissioned to do many public sculptures. She workw in bronze, stainless steel, stone and ceramic. Ann believes in Public Art and its discourse with people and that Art should provoke a reaction and that the people who are going to live around and with the piece should have an input into its development. She also undertakes a lot of private small commissions. Recent work includes the “JFK Memorial Artwork”, a lifesize portrait of JFK on bronze in New Ross Quay, Co.Wexford. She also completed the Vere Foster sculpture, a life-size bronze figure, situated in Tallanstown, Co. Louth. Other recent public commissions include the Silver Brosna installation in Mullingar Town Park and the Spring to Autumn bronze figures in Dunshaughlin Town Park. 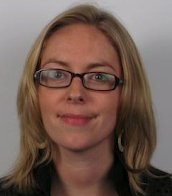 Carmel Mulcahy is a Senior Lecturer and Researcher at the School of Education Studies in Dublin City University. A former Head of School from 2007-2010, Carmel has worked in the area of interculturalism in education and has participated on Irish and EU research projects related to access and inclusion. For many years Carmel has been attached to Educate Together, the multidenominational school sector in Ireland, where she has worked as a Director, researcher and co-author of “Learn Together: An Ethical Education Curriculum” . She is also a Director of Exchange House in Dublin. Aidan Mulkeen is the head of the Education Department atNUIMaynooth. Although qualified as a secondary teacher, he has spent most of his career in higher education and in education policy. He has worked in a variety of areas, including educational technology and academic staff development in UCD, in community education in Bangladesh, in ICT in education at NUI Maynooth, and in education policy in Africa for the World Bank. He is currently head of the Education Department at NUI Maynooth and continues to work with Irish Aid on education policy in Africa and in theWest Bank. Seamus Ryan has been a leader and innovator in the use of technology in Post Primary Education over the past 15 years. He has been a teacher , Deputy Principal, Principal and most recently as Education Officer. He has pioneered many ICT initiatives in Dunshaughlin Community College and County Meath VEC including many national firsts such as universal availability of ICT equipment in classrooms, Wireless Broadband, email and learning management systems, student laptop programmes and video conferencing technology. In 2007 the Minister for Education appointed him to the National Strategy Group for ICT In Education which reported in 2008. In the same year Dunshaughlin Community College was chosen as a Microsoft “Worldwide Innovative School”. Seamus believes that digital literacy is fundamental to education today and our challenge is to change the ways we organise learning in schools and beyond to take advantage of this new reality. To participate effectively in society as well as the economy everyone need to be digitally literate. Seamus retired in February of this year and now works as an independent consultant in the area of ICT in Education. Patrick Twomey is a director of the International Human Rights Network (IHRN), a non-governmental organisation which provides advocates and supports human rights based policy and practice in sectors such as justice, health and education. IHRN works primarily, but not exclusively, in the context of overseas development. His education sector experience ranges from Lyre NS Co Cork, 1972 attendance 97!) and more recently lecturing in law in UK universities (Durham, Liverpool and Nottingham). He has been a UN Adviser on Civil Society Training and Education in Central/Eastern Europe & the Caucuses. His current education work includes design and delivery of training for government officials, UN personnel etc on the application of human rights law standards in their day-to-day work, as well as advising and evaluating organisations that monitor the human rights situation in sectors such as education .